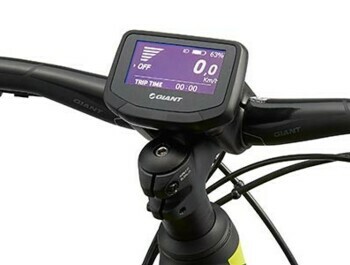 The Taiwanese brand GIANT is the world's largest bike manufacturer. 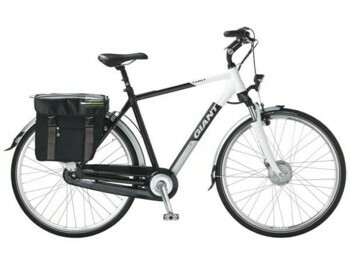 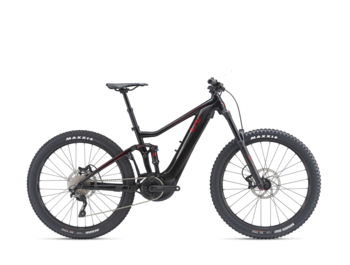 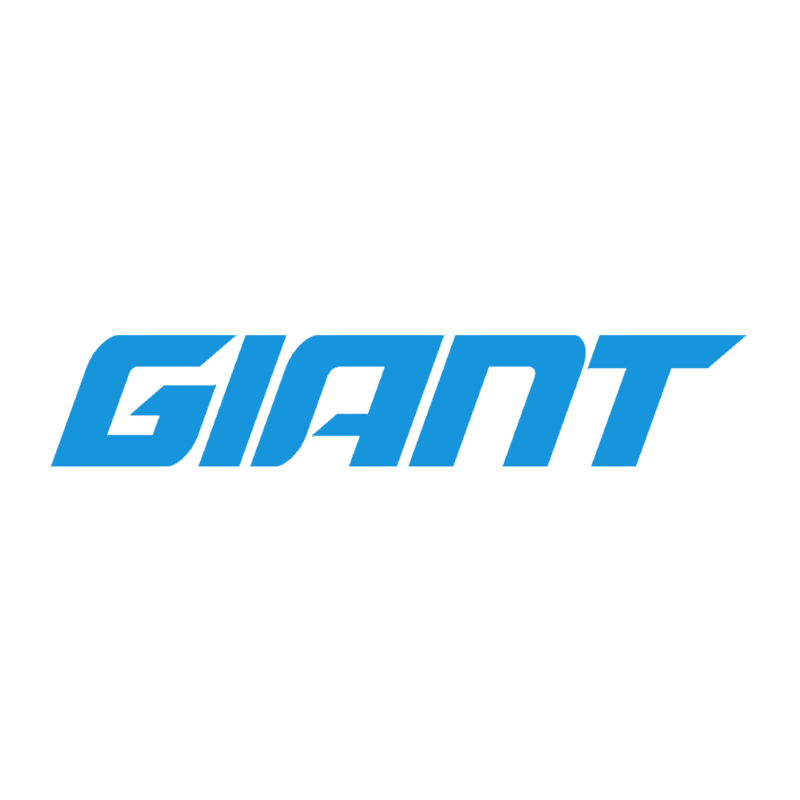 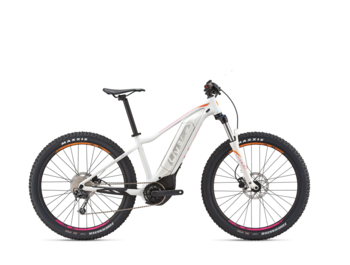 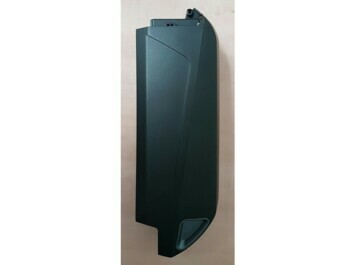 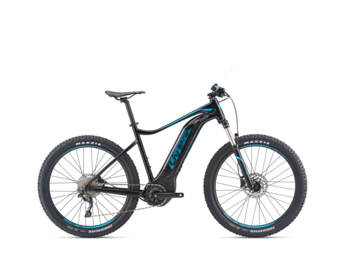 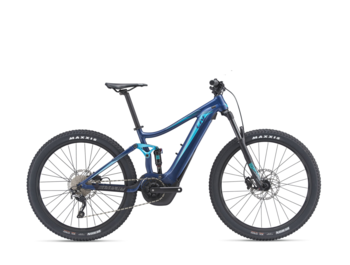 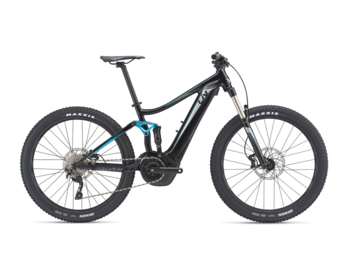 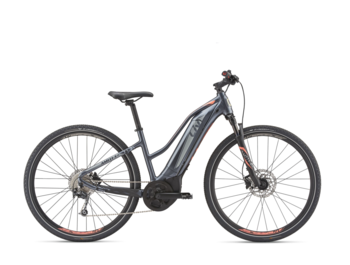 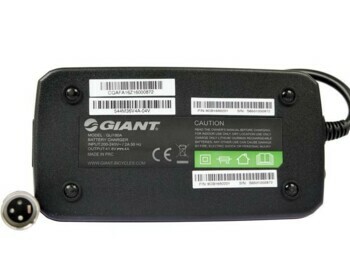 GIANT started to be considered as one of the first E-bikes brands in 2006 and today it supplies a wide range of trekking and eMTB models of the highest quality and the best technologies. 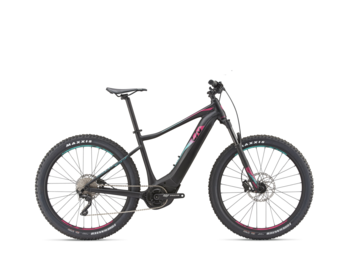 In 2017, GIANT introduced a specific e-bikes type only for women under the LIV brand. 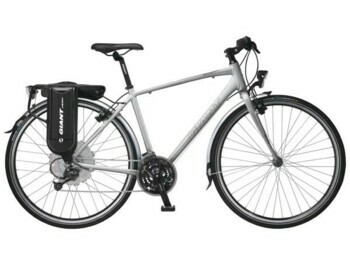 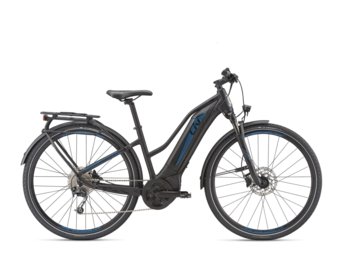 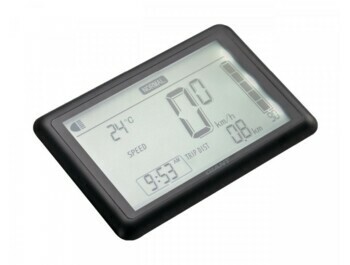 Why buy an e-bike GIANT or LIV on GREATEBIKE.EU? 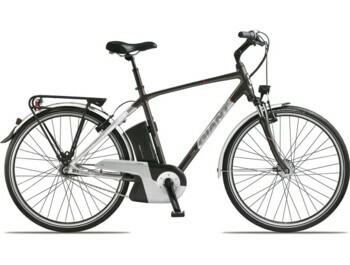 The selected GIANT or LIV model will be delivered fully assembled and ready to use.